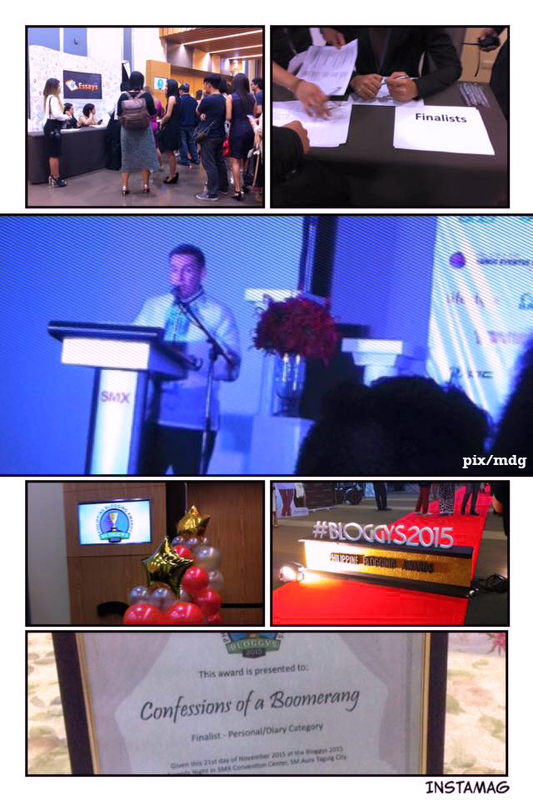 Posted on November 22, 2015, in events, journal and tagged BloggysPH, Finalist, Personal Blog category, Philippine Blogging Awards 2015, SM Aura, SMX. Bookmark the permalink. 1 Comment.